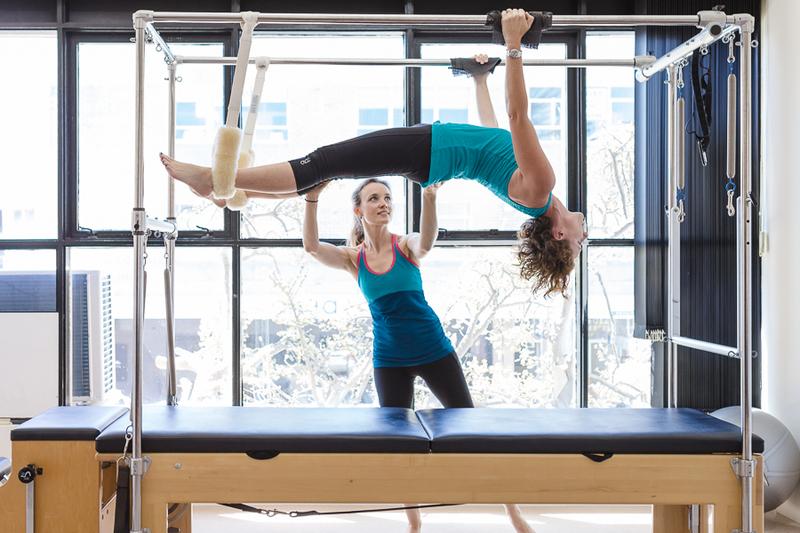 At Pilates Power and Physiotherapy Cronulla we strive for the highest quality clinical assessment and treatment of your problem, may it be pain or stiffness, local or referred symptoms, sport injuries or repetitive stress injuries and many more. While some conditions resolve after only 1-2 sessions, others will take time and patience to be correctly managed. You will play an active role in your recovery and we believe this is only possible if you understand your condition and the steps to best manage them. This will lead to a smooth transition from hands-on treatment to an increasingly independent management regime. We also offer Physiotherapy treatment as part of Chronic Disease Management Plans (CDMs), Workers Compensation claims and CTP insurance claims (conditions apply). 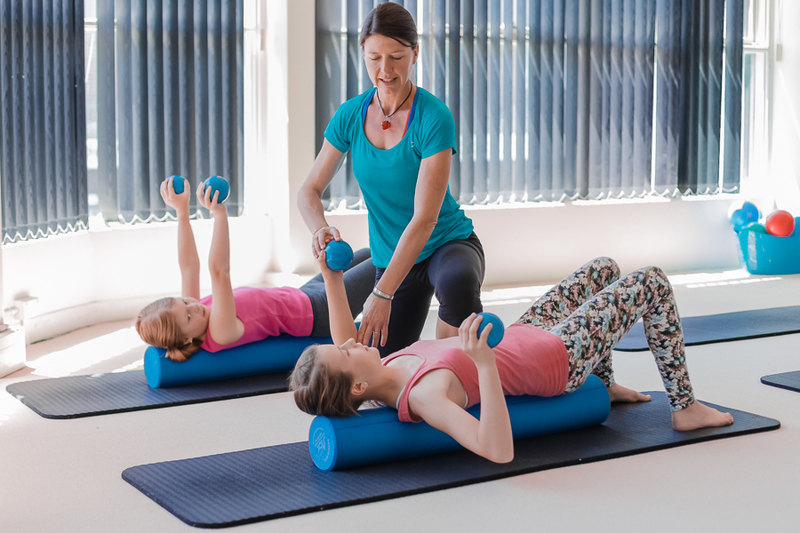 Musculoskeletal Physiotherapy is a specialisation in general physiotherapy which employs advanced clinical assessment and diagnosis methods of muscles, joints and nerves. This special training is undertaken at a postgraduate level via a Masters of Health Science (Manipulative Physiotherapy).